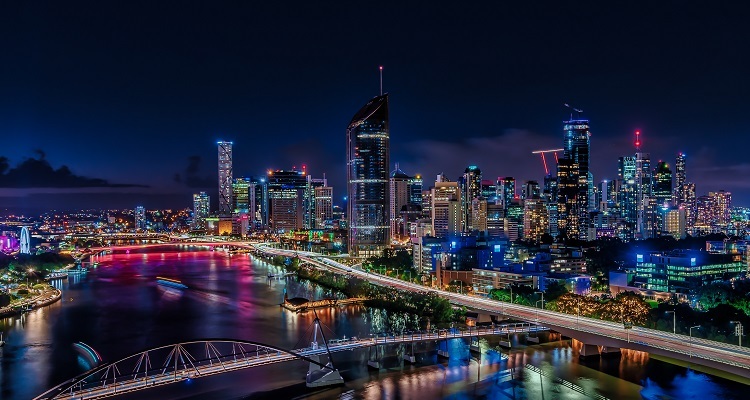 No longer a ‘big country town’, Brisbane City Council is Australia’s largest local government authority with well over one million residents and is expecting a sustained period of growth over the next 20 years. Investment in the efficiency of the Brisbane transport network is necessary given that by 2026, travel times are estimated to increase by five-minutes from 2007 levels. Initiatives that maximise interconnectivity between all modes of the transport network are essential to ensure the greatest possible benefits to commuters. Projects like the Brisbane Metro, Cross River Rail and the e-scooter trial, in coordination with the parking taskforce recommendations, will help to minimise congestion and travel times throughout the city. Free for members, $50 for non-members – includes breakfast. The venue for this event holds limited seating, so register now while tickets are still available!